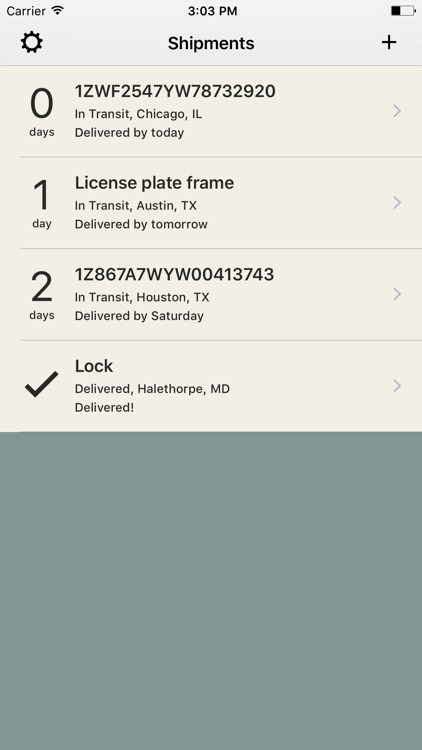 Shipments condenses all of your package information from over 425 delivery carriers into one easy to use app. 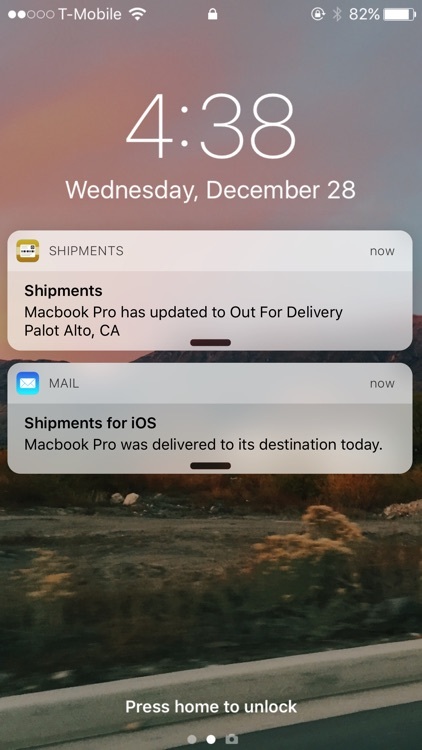 Push notifications keep you up to date with the status of your latest delivery. 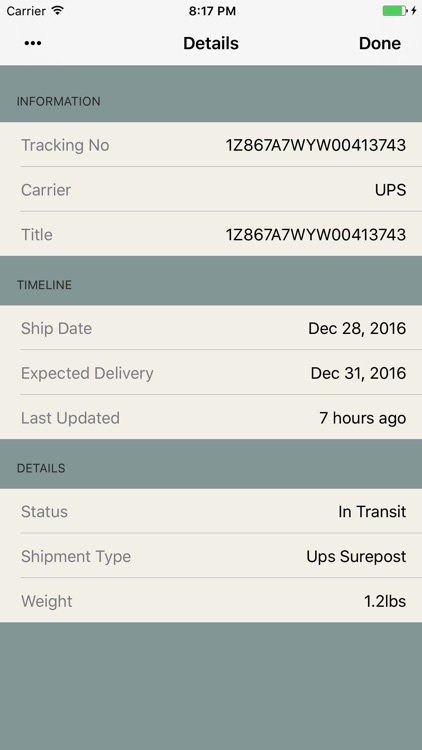 • Push notifications: Shipments is able to send push notifications when any of the 425 supported carriers updates the status of your package. • Email notifications: Shipments is able to send email notifications when any of the 425 supported carriers updates the status of your package. 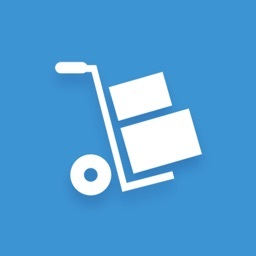 • Delivery Prediction: For all of our 425 supported carriers shipments gives you an estimate for when your delivery is scheduled to be delivered. 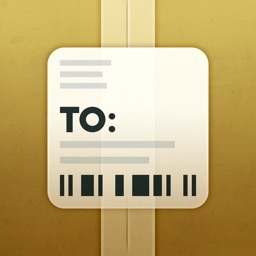 • Notification Center: Shipments provides a today widget so you can easily check up on your package statuses. • In-depth package details: Shipments provides lots of info on all of your packages including: shipment type, weight, ship date, delivery date, last update time, and current status provided by the carrier. 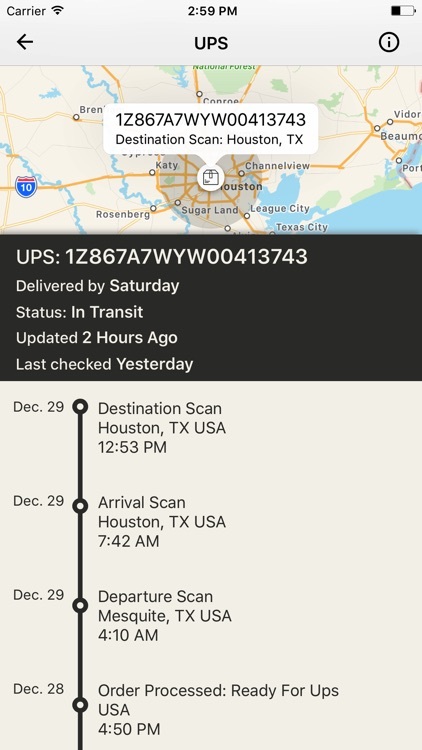 • Auto Carrier Detection: As soon as you begin entering a tracking number Shipments begins to match your tracking number to the corresponding carrier. 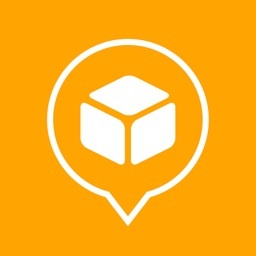 • Archive: Once a package has been delivered you can move it to the archive. 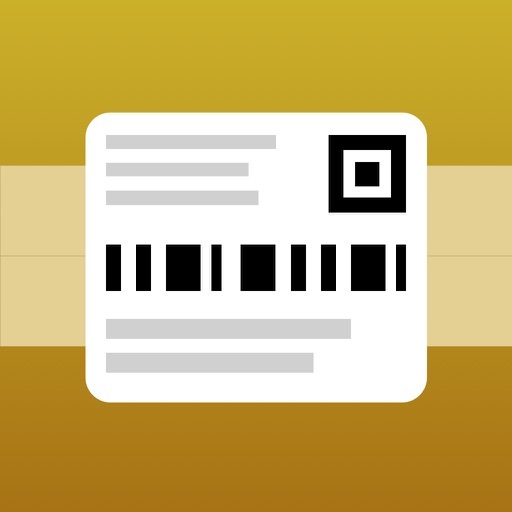 • Barcode Scanner: If you are shipping your own packages you can easily scan any of our carriers barcodes directly into our app. 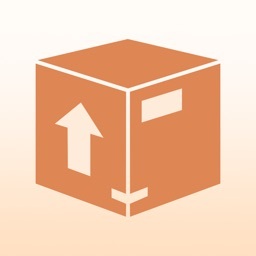 • 425Carriers: Shipments supports the most carriers on the App Store at over 425. We are adding more carriers all the time, don't see your carrier? Email through the feedback section of the app! We support all the major carriers such as UPS, FedEx, US Postal Service, DHL, TNT, Canada Post, Collect+, City Link, Royal Mail, China Post, EMS, Australia Post, and hundreds more. 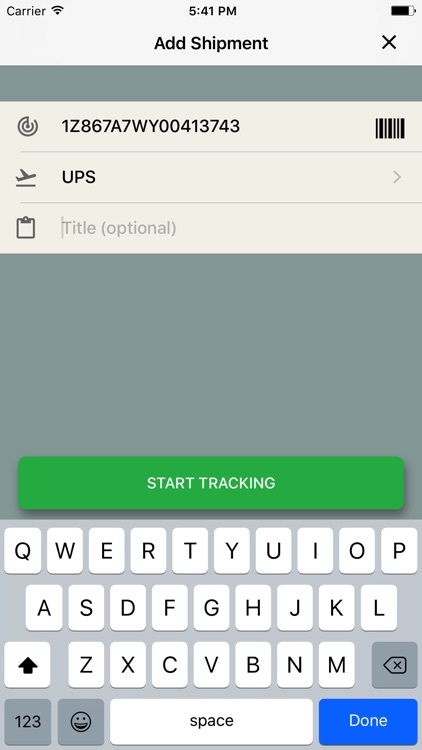 • Clipboard Detection: If you have a tracking number copied to your clipboard Shipments will detect the tracking number and suggest the carrier for easy tracking!